What type of races and events do you support? 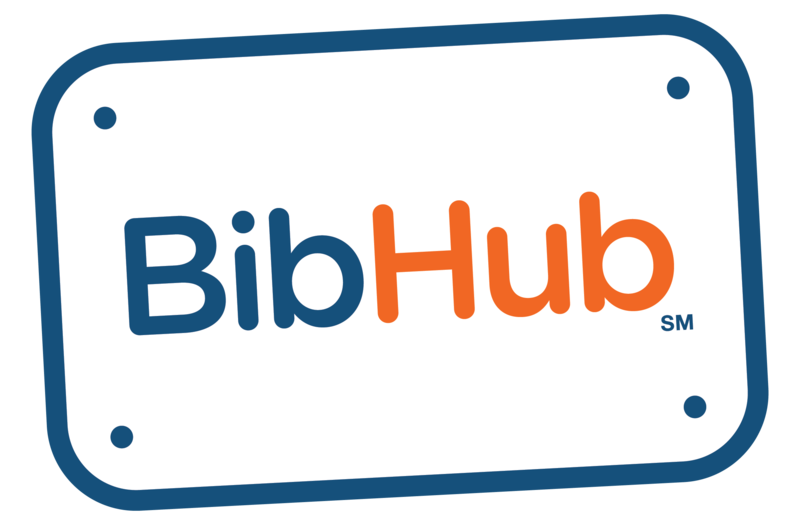 – BibHub, Inc.
We are able to support any participatory event and will work to have the most comprehensive and easiest to use event calendar available. Check out our category and sub-category filters for a full list.